This is truly a hard town for developers. Litke intended to insert his collection of apartment houses into the middle of the block, snaking their way between the backyards of the residences lining the perimeter. The Planning Commission smiled a sweet collective smile and approved the project. Then the neighbors entered the scene, loaded for the bear they saw invading their little community at the edge of Dolores Park. This bear was threatening to settle down inside a gated community — a gated community in the Mission? — composed mainly of market-rate apartments. To the neighbors, this was one more invasion of Monster Homes. And they didn’t like it. 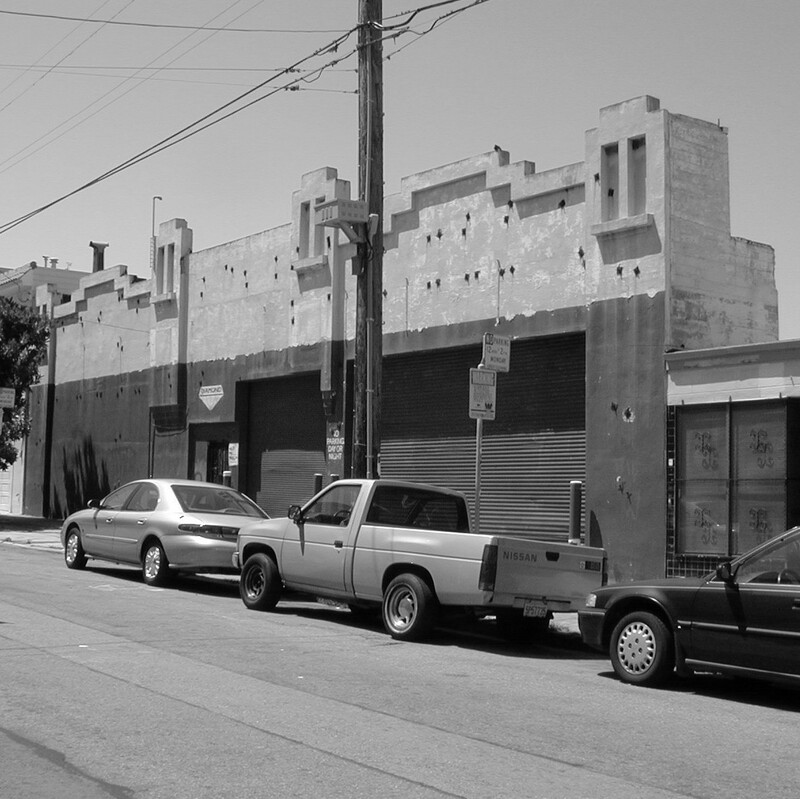 They formed the Guerrero - 19th Street Neighborhood Association and began to oil their weapons. A new version of last year’s Bryant Square protests began. Another got the Fire Department in his sites, suggesting that it was dangerous and illegal to route an emergency fire lane “through the occupant-only shuttered parking garage,” where 100 residents will come and go at all hours. A hazardous-waste transport expert named Adam Klein worried about problems arising from the removal of toxic residue in the soil, a memento of years of auto repairs on the site. The Planning Commission stuck to its own guns, and the project continued. That’s really the heart of this particular bear, isn’t it? Respect. Once again the city has imposed a decision on its citizens, one that has the potential to change their lives, without taking their needs into consideration. The alternative — intensive community meetings — is slow and messy. But so is democracy. A final appeal is scheduled for Tuesday, May 29 at 3:00 in City Hall. Caught in local battles against runaway development, it’s easy for San Franciscans to forget that citizens of other American cities are engaged in a similar fight. Here are two commentaries — the first from Washington, D.C.; the second from New York City — which address a problem that has not yet had a major impact on the city by the bay. Gardens build community — developers don’t!